Malaysia is one of the few South East Asian countries where the unique and wonderful benefits of Kratom have been discovered and used by its people. 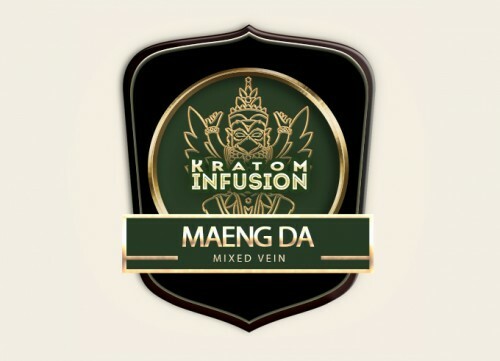 This ensures that the Malay kratom farmers are experienced and dedicated to maintaining the quality and respect this leaf deserves. 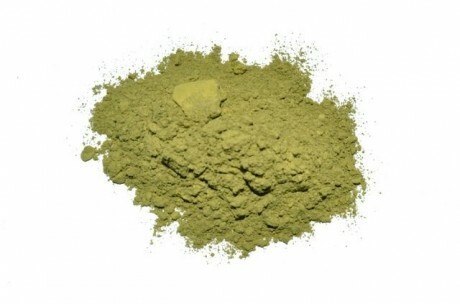 In its homeland Malay kratom is sold at the roadside as freshly picked leaves or as an energy boosting drink. 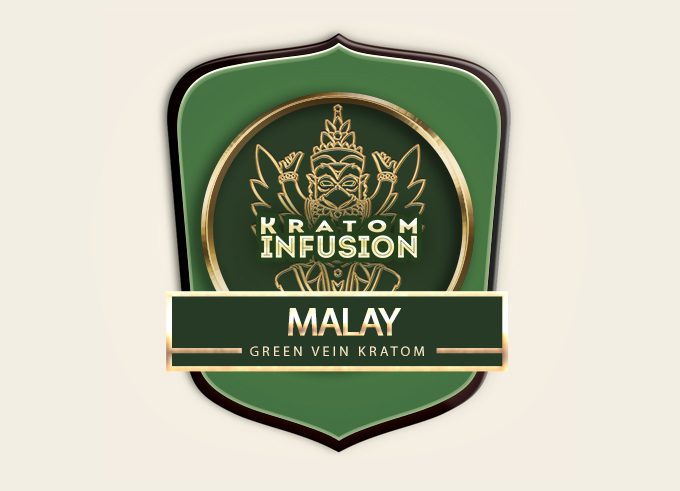 The two main Kratom locations are the far north where Malaysia borders Thailand and the Malaysian jungle territory on the island of Borneo. 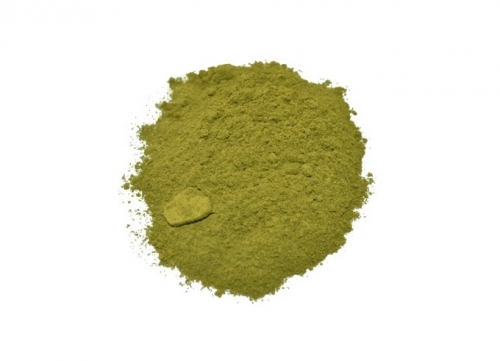 Both locations produce magnificent bright green leaves that are almost 3 times the size as other kratom varieties. 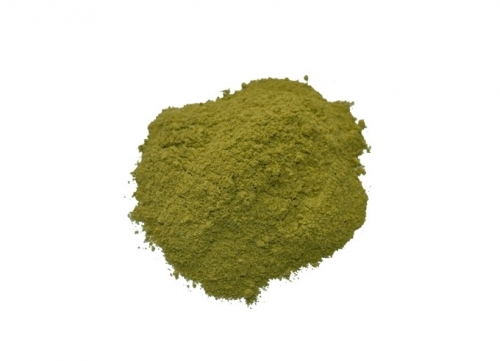 Green Malay kratom is rapidly becoming one of the most talked about products on the market today. In recent years this strain has piqued the interest of the kratom community with its super potency and long duration. The effects are very unique both stimulating and analgesic. 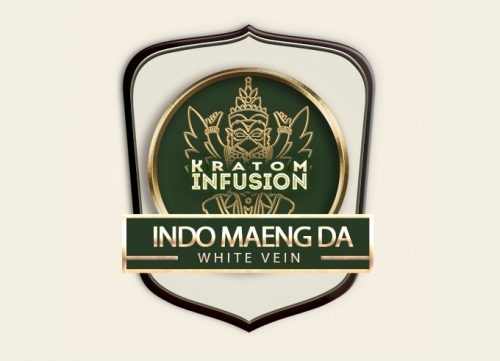 Malay kratom is much less sedating than red vein leaf therefore ideal for busy people and those who need to stay focused, whilst managing pain or withdrawal symptoms. Many customers report increased confidence when using this strain and physical performance during exercise. 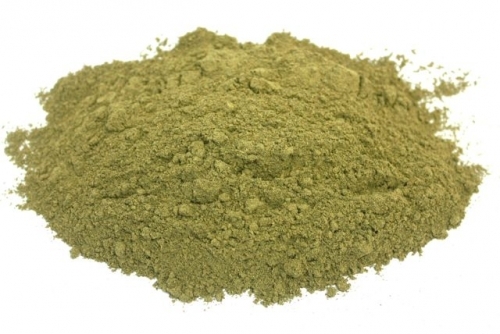 Many use Malay kratom as a pre-workout tonic to numb the pain and push the boundaries for the perfect pump. Due to the high energy promoting alkaloids it is best to avoid using this strain on an evening. Malay kratom synergizes well with red vein leaves for more sedating effects. We are committed to bringing our customers unique and exceptional leaf therefore we only source direct through our own co-operatives and villages. 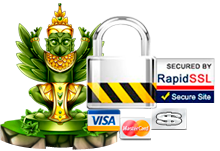 Rather than using the same few suppliers that seem to have dominance in the US and European markets today. Clean, and crisp. A brilliant emerald green color makes this inviting as you open the packaging. For me, this was the most energizing strain KI offers. In fact, perhaps 1g was enough for me, as anymore was just to powerful. A great energizer used in small amounts, and sparingly. Very potent energy and uplifting. Quite motivating.